Don't fear this time of year! It's tax season. And if you're a millennial, the stress and confusion might be creeping in. 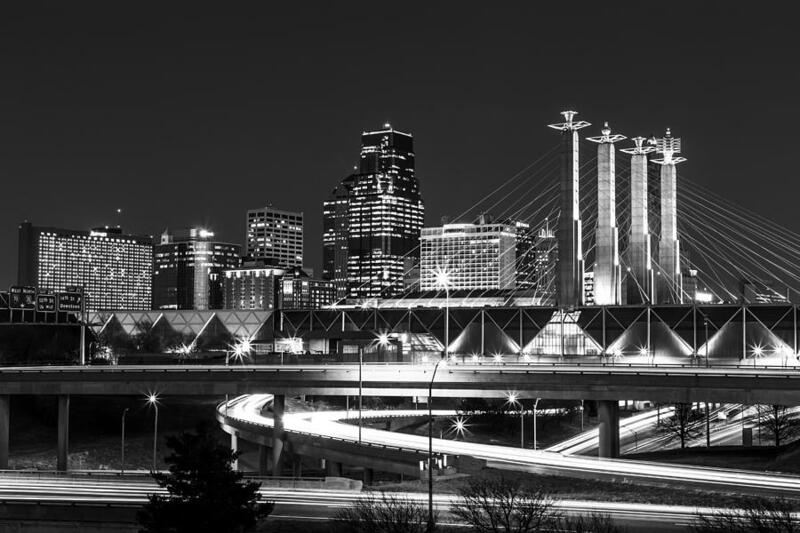 You're not alone, and that's why Central Exchange Young Professionals are here to help. 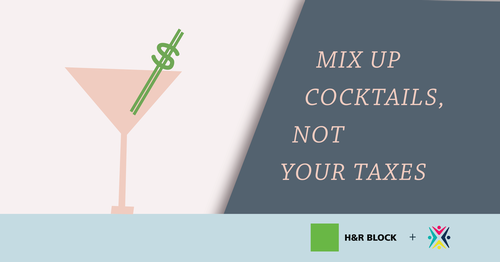 Join us for Mix Up Cocktails, Not Your Taxes, an evening event with crafting cocktails and tax debunking for millennials. H&R Block will answer your most-pressing questions to navigate your taxes. Expect drinks, networking and some serious stress relief. Register now — seats are limited!